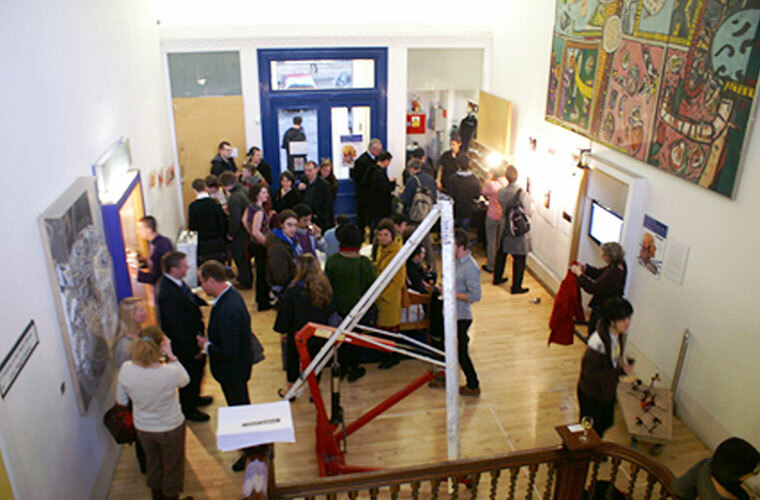 In April 2008, Sasahara participated in an international architecture workshop called “City Scapers”, concerning the 2 major Scottish cities, Edinburgh and Glasgow. The task at hand was to research the cities and make an architectural proposal. 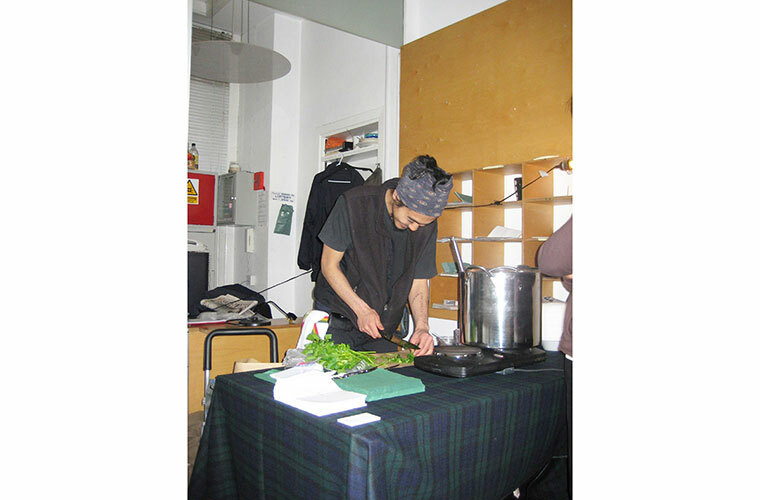 However, Sasahara`s take on the workshop was to make soup every day for two weeks. Sharing the soup with all the participants of the workshop created a lively atmosphere for cooperation. Through this project Sasahara had the opportunity to connect with members of the community that would often visit the workshop. Such as, sometimes getting cooking lessons from chefs from famous local restaurants, or, at other times, being taught how to make traditional soup by the locals. The final exhibition did not only include making soup for all the visitors, but also a record of all the various encounters and happenings Sasahara experienced during the 2 week period, put together in the form of a “Recipe”. ← Prev projects ItemShake, Lights, Bay, Beach.